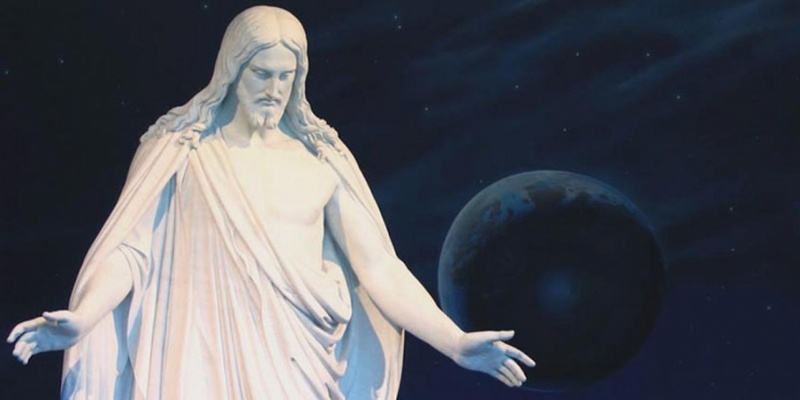 This is not an official site of The Church of Jesus Christ of Latter-day Saints. 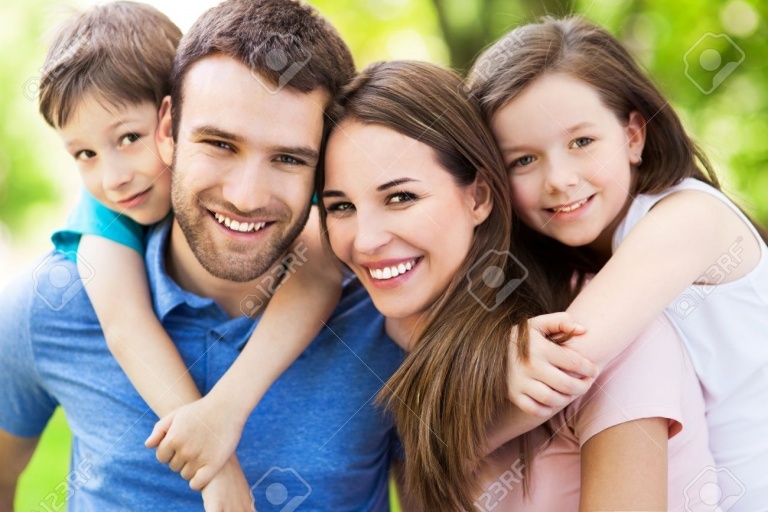 Content is intended to share local resources and information with the community for use in helping individuals and families with self-reliance efforts. 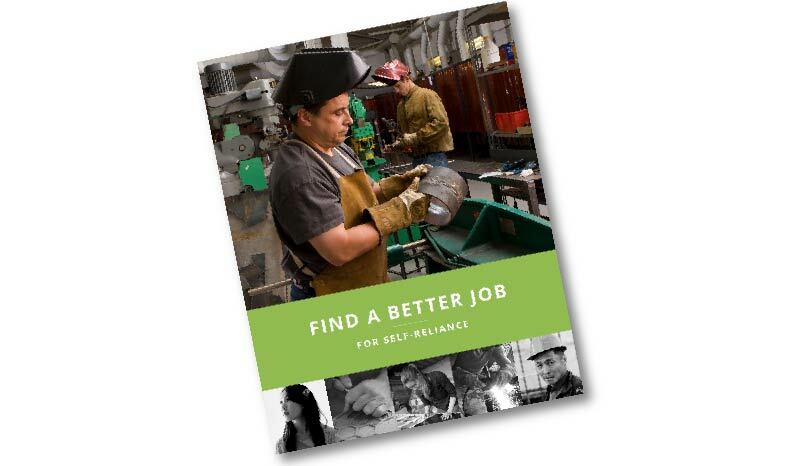 Find online manuals, materials, videos and trainings for the Self-Reliance Initiative. 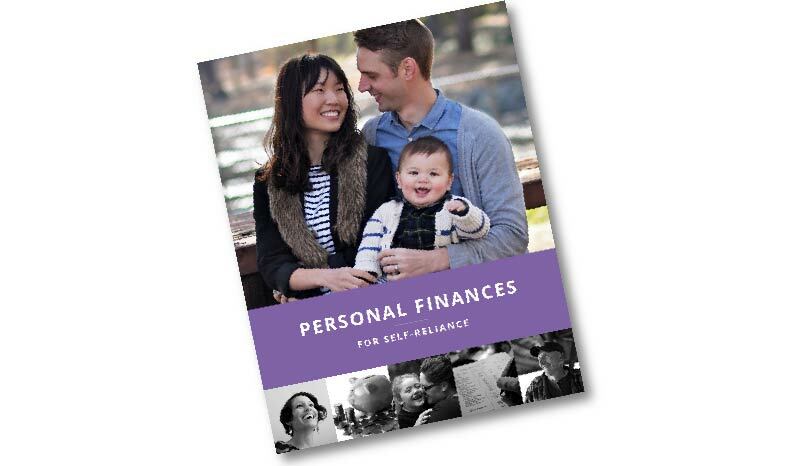 Visit the Self-Reliance Services Facebook page. The Lehi Gateway Stake now offers Self-Reliance groups. Groups are offered at various times throughout the year. 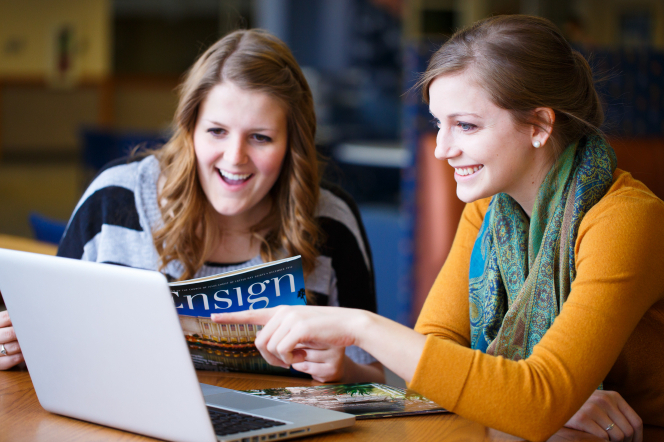 Course curriculum is studied in a facilitated group setting once a week for 12-week cycles. See the upcoming event schedule for the next kickoff devotional or other related events. Life changing experience. My education and career are on a clear and focused path. I know what I'm doing. Best 12 weeks my wife and I have spent together. Everything is different. We now know the Lord cares about both our spiritual and temporal lives. I have made some significant changes in the way I do business. I now know how to include the Lord in my daily work and qualify for His blessings and guidance. 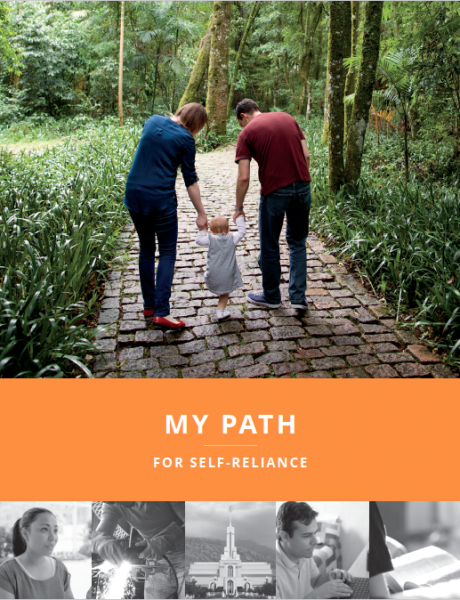 To find out more about the self-reliance groups and how they can help you and your family and to sign up for the next groups beginning in August, please attend our next devotional on August 25, 2019, 2:30-4:00 PM, Stake Center Cultural Hall, 2150 N. Pointe Meadow Dr. See below to pre-register for groups outside the normal stake sponsored groups schedule. Pre-register for Self-Reliance Groups! Groups will be organized as soon as at least 8 participants are registered, and can begin outside the standard stake sponsored groups schedule. Click the register button to the right to pre-register. Your Stake Self-Reliance Specialists will contact you. 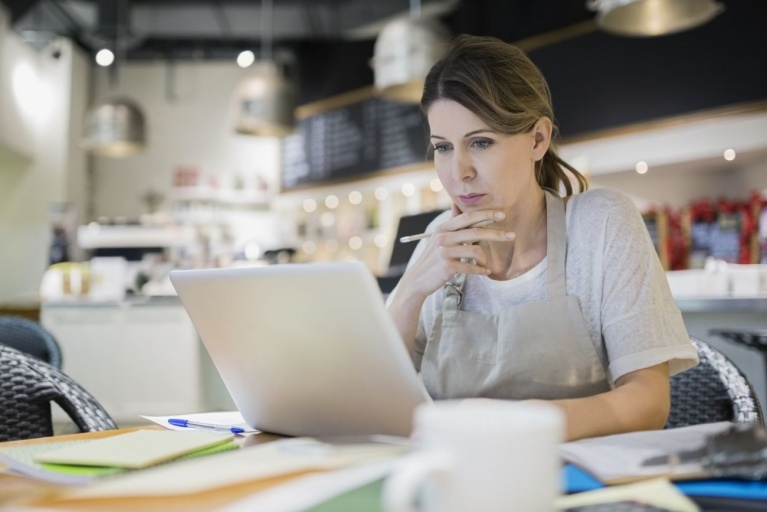 Find other local community events related to Self-Reliance topics. Listed events are not sponsored nor endorsed by the LDS Church. Many organizations in our community provide wonderful resources and services to meet the needs of individuals and families. Together we can help one another become more self-reliance. Click on the resource directory link below to begin to discover the available resources. The American Fork Self-Reliance Resource Center is staffed by Church Service Missionaries ready to assist in four core areas of Self-Reliance, employment, education, business and personal finance. Support services and resources are offered at the American Fork Self-Reliance Resource Center. All are welcome to access the services available at the center. 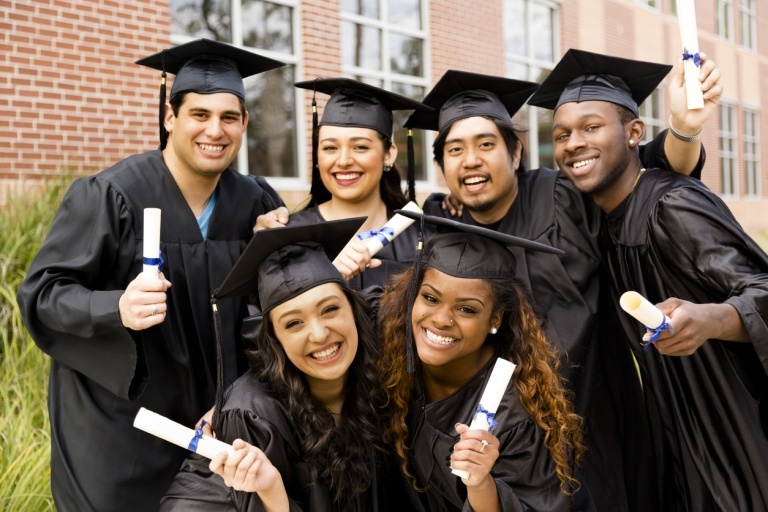 What is the Best Education Path? 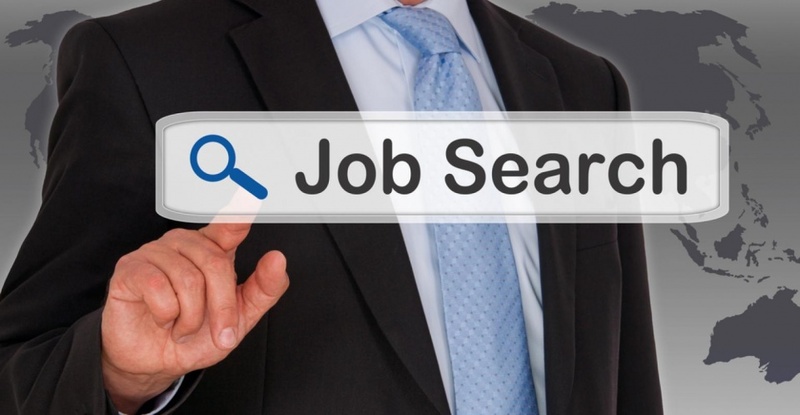 Assistance with your job search can begin by building your profile on LDSJobs.org and connecting with the local leaders and the Self-Reliance Resource Center for assistance. 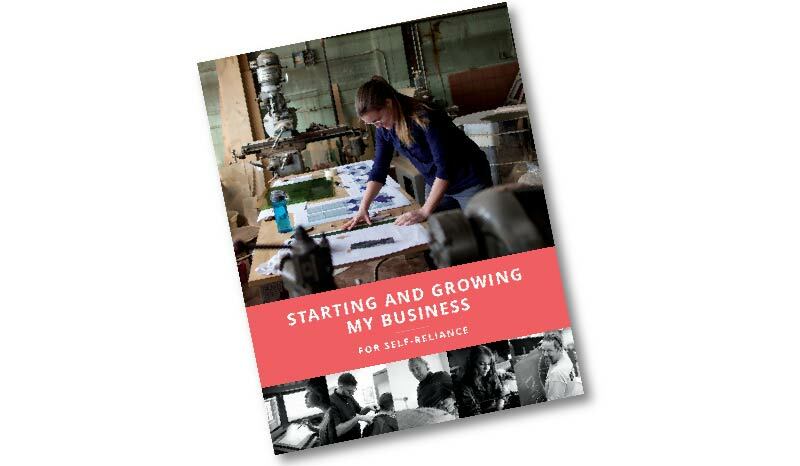 The American Fork Self-Reliance Resource Center is designed to assist leaders, individuals and families with self-reliance services and resources. Please contact us for assistance. We will respond to your message as soon as possible. Sister Bonnie L. Oscarson, Young Women General President taught, "some of the most significant needs we can meet are within our own families, among our friends, in our wards, and in our communities...Heavenly Father may have placed those who need us closest to us, knowing that we are best suited to meet their needs." Contact your local Self-Reliance Committee and share your skills to help others achieve greater self-reliance. 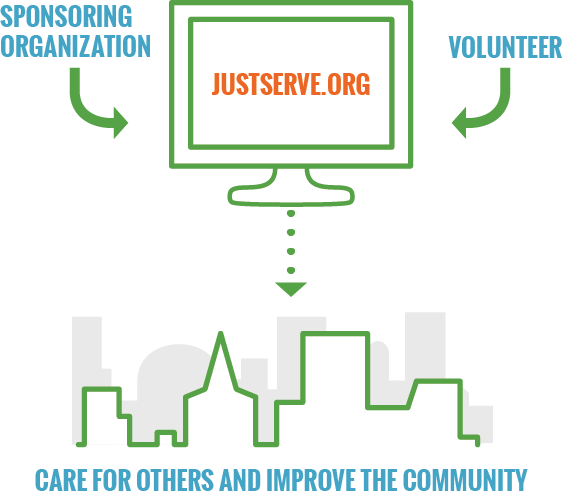 JustServe.org is a website where the volunteer needs of organizations may be posted and volunteers may search for places to serve in the community, providing opportunities to help those in need and enhance the quality of life in the community.